From the invention of the telegraph to the advent of video calls and social media, advances in technology have spelled improvements in everyone’s lives, but especially the lives of those who have made the move abroad. Now a new era in mobile banking technology promises the same revolution in the international banking space. All savvy expats take note! It was only 40 years ago that journalists in New York first witnessed a mobile telephone call, but now we’re more than happy to entrust these palm-sized devices with our most intimate details; including those associated with our bank accounts. 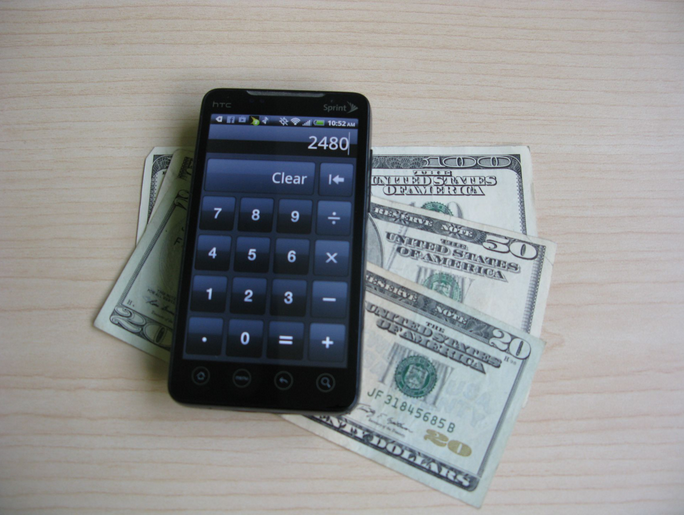 Mobile banking can be done anytime and anywhere, even if you have offshore bank accounts. All that’s necessary is an internet connection. Every area of people’s lives is becoming personalised and portable, which is great news for those living abroad; a demographic which includes many who have very specific banking needs and lifestyles unsuited to going in-branch or carting round piles of paperwork. Expats, by their very nature, are often adventurous and trailblazing: early adopters of new foods, customs, languages, technologies. So as a new era of mobile banking is ushered in, let’s look back at a tracked history of what happened when banking went mobile. ATM, automated teller machine, cash point, hole in the wall: Whatever you call them, these machines (first introduced in 1969) were the first to revolutionise our relationship with banking, allowing customers to access their money remotely. Originally just cash dispensers, they’ve evolved to offer a range of banking services. Online banking: While banks began offering online services in the mid-90s, internet banking is only now hitting the mainstream, at a time when the old-fashioned desktop has definitely stepped aside to make way for the age of the smartphone and tablet. SMS: The first truly mobile banking service, for an age before data became the norm. These text communications are described as either push or pull depending on whether the customer has requested them, and include balance alerts and mini banking statements. The age of the app: Expats, choose your bank wisely, because the race is definitely on to provide the best banking experience for phone and tablet. Usability, security and versatility are now the order of the day, making great banking apps an essential part of any expat’s kit.